One Response to What Does Piracy Have to Do with North Korea? 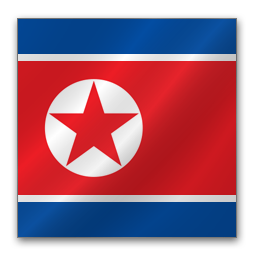 The latest news indicates the attacking vessel belonged to the North Korean military. 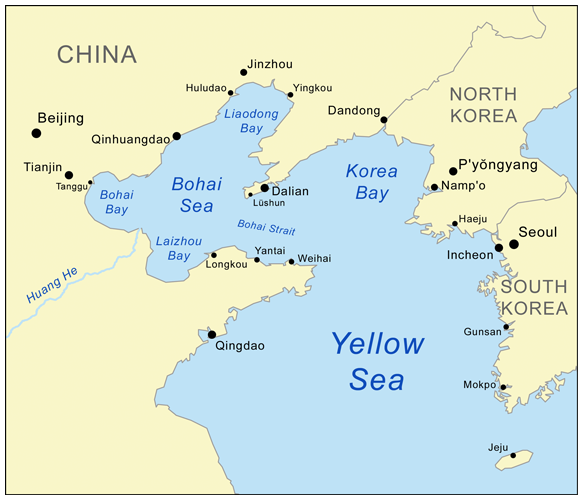 http://latimesblogs.latimes.com/world_now/2012/05/north-korea-china-fishing-vessels-released.html If this is accurate, Article 102 of UNCLOS appears to be on point. The question is: if the entire crew and the Captain agreed to the hostage-taking, but did so contrary to their on-land commander’s orders, is this still considered a mutiny, and therefore piracy? In other words, can a Captain mutiny or merely his crew?